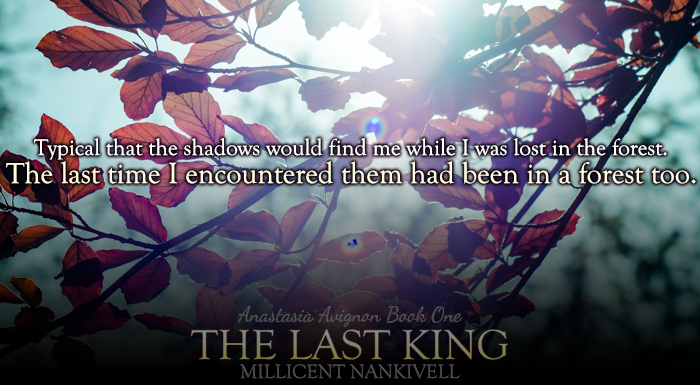 Today we are lucky enough to be sharing our amazing friend Millicent's cover reveal for her upcoming book The Last King. Millicent is an absolute inspiration to us and so we're incredibly honoured and excited to show you this amazing cover! But there's something curious about them. 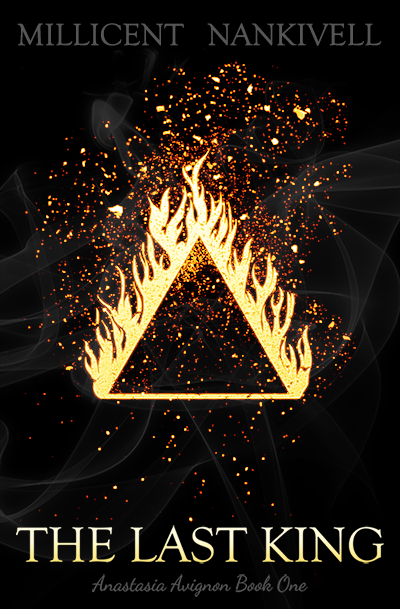 They seem to have access to more power than is normal for any witch...and she’s burning to find out why. 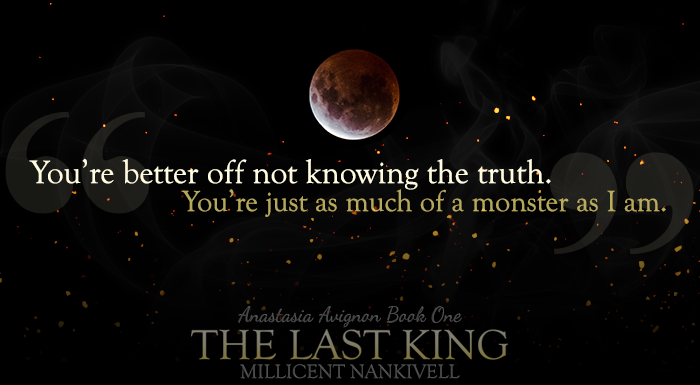 ARE YOU EXCITED FOR THIS BOOK YET? 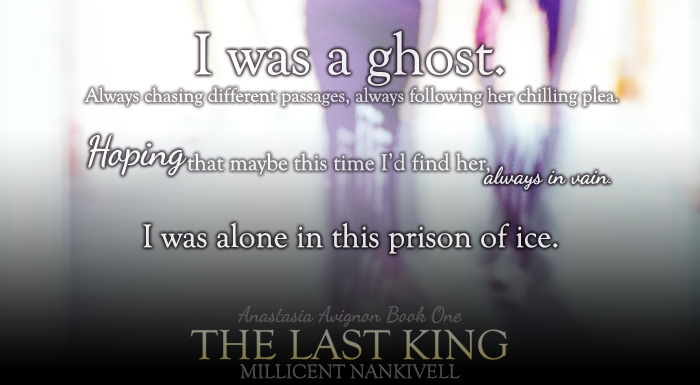 Please add The Last King to your Goodreads and spread the word about these amazing book (and cover, CAN WE JUST?) If you haven't already, follow Millicent's blog and prepare to have your life changed!